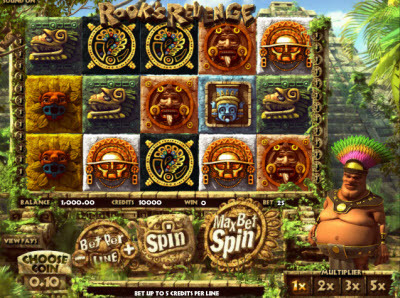 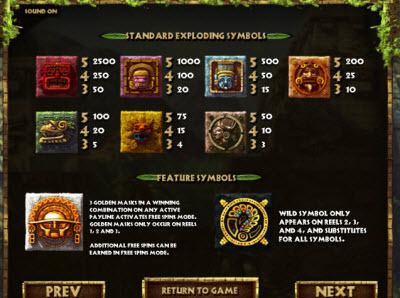 Overview: Rook, everyone's favorite Aztec chief, is at it again in this incredible 5-reel, 25 line cascading reels 3D Slot game. 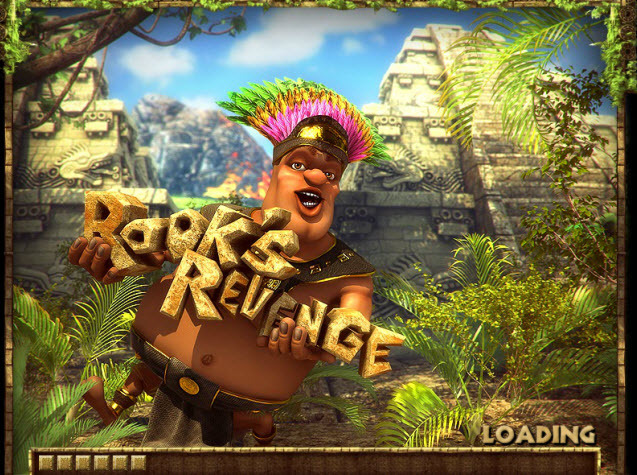 Follow the path less traveled as you make your way into the heart of the rainforest in search of unbelievable riches. 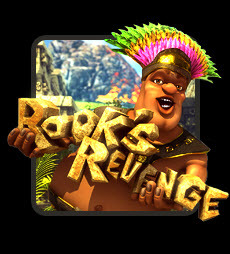 With Rook as your guide, find the hidden treasure vault in order to reap luxurious rewards. 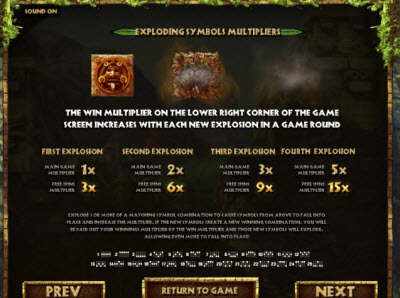 With exploding symbols, wilds and Golden Masks that trigger Free Spin bonus rounds, your journey into the rainforest will be nothing less than thrilling. 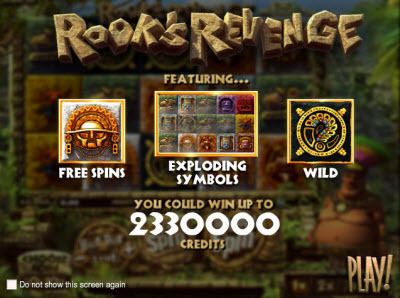 Similar Slots: If you like Rook's Revenge, you might like these other BetSoft Gaming slots: A Night in Paris, Black Gold, Greedy Goblins, The Slotfather, Treasure Room.